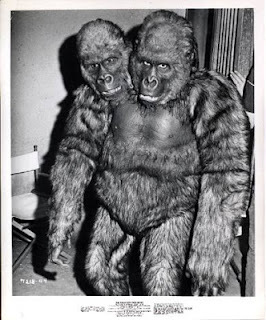 The Thing With Two Heads (1972) starring Ray Milland and big Rosie Grier. poor confused gorilla. 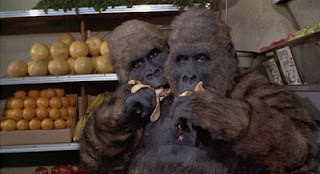 The poor critter was created and played by a very young Rick Baker. 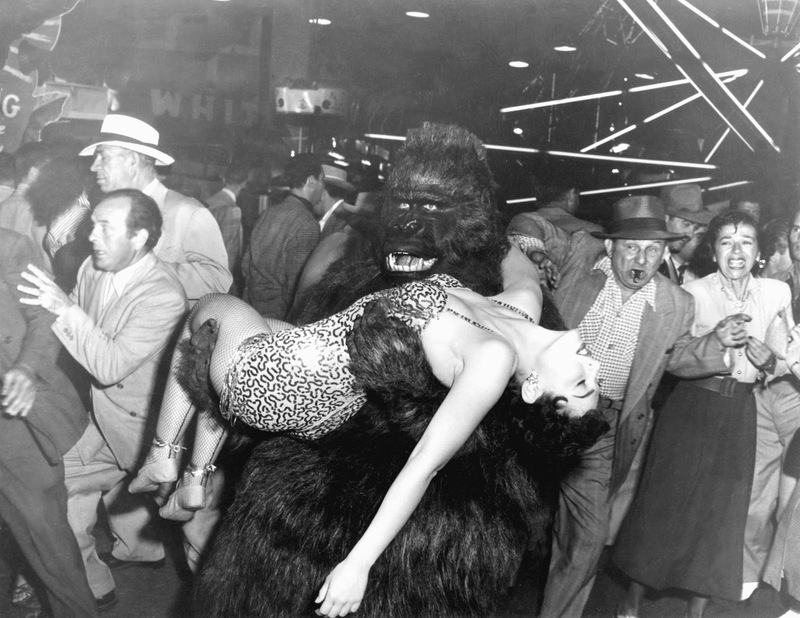 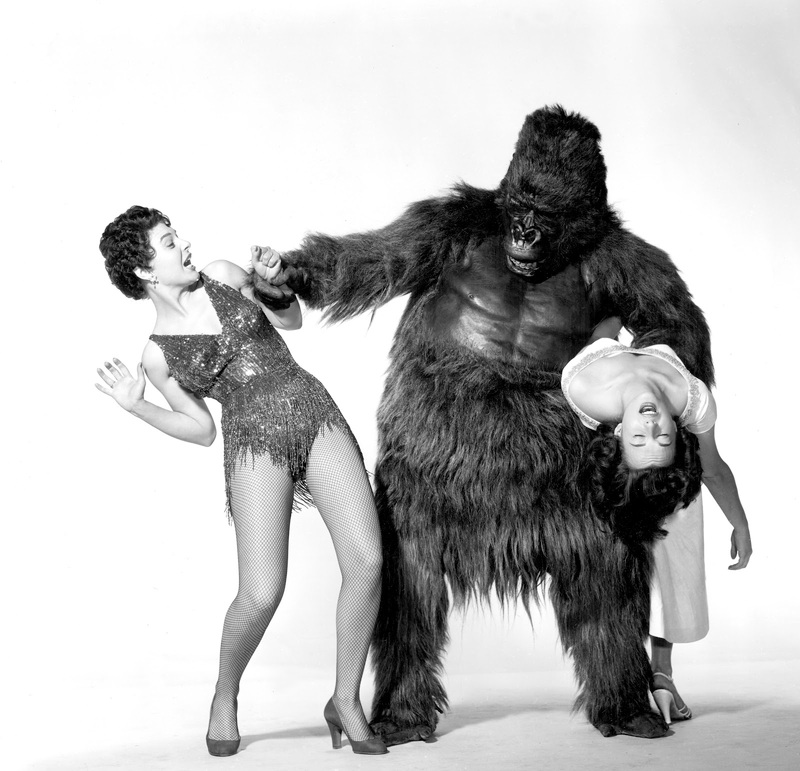 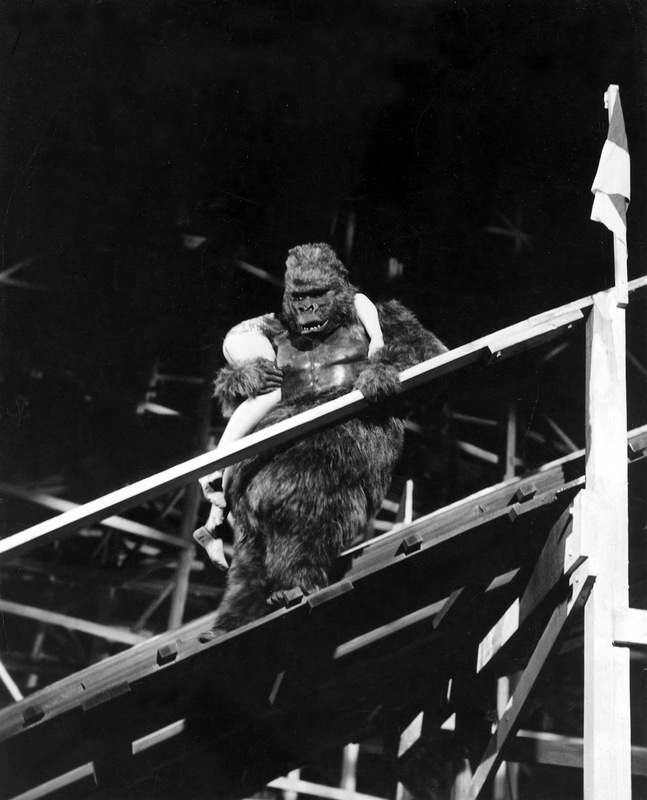 This was Ricks first outing in a film as a gorilla, albeit a very strange one.